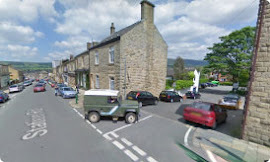 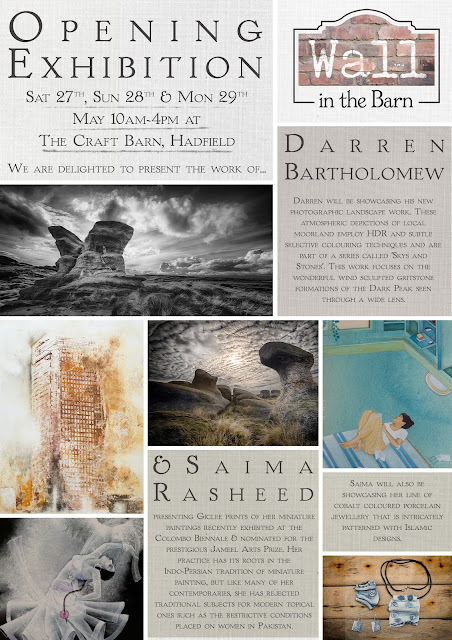 The very first exhibition of Wall in The Barn at The Craft Barn is on the May bank holiday weekend, and is part of Derbyshire Open Arts Festival. It will feature the work of Saima Rasheed andDarren Bartholomew. 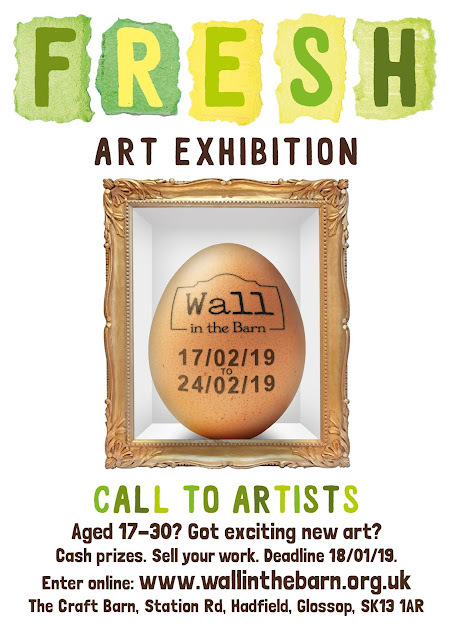 More information on the Wall in the Barn page!